The best way to see the country at a leisurely pace is to hire a car with a driver. You can of course drive yourself around, but it probably wouldn't be as pleasant as having someone else to drive you especially on unfamiliar roads and through heavy traffic. Renting a motorbike is great for short distances within the city and for touring rural areas. 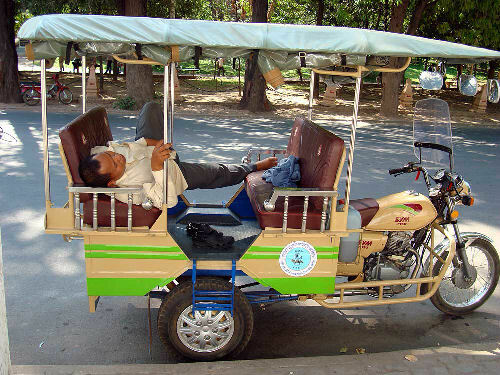 In Phnom Penh, the cyclo and motordops (motorcycle taxi) are popular means frequently used by locals. Metered taxis are also available; your hotel counter staff can help to order one which will usually take about 10mins to arrive. 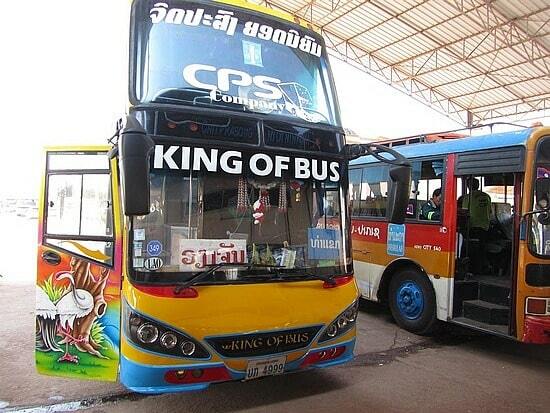 Tourists can travel to all parts of Cambodia by bus, taxi, motorbike, boat and aeroplane. Within the capital of Phnom Penh, Siem Reap Province and Preah Sihanouk Province, sightseeing can conveniently be enjoyed on a Reumork. Buses are available from Phnom Penh to Siem Reap, Preah Sihanouk, Pursat, Battambang, Poip�t, Banteay Meanchey, Kratie, and Preah Vihear. 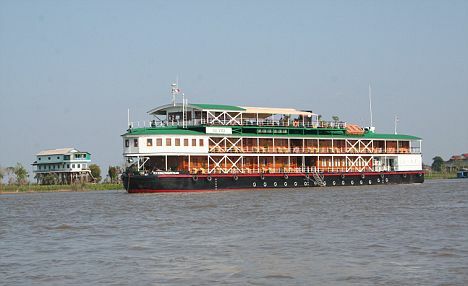 Boats are very popular means of transportation along the Tonl� Sap, Bassac, and Mekong rivers. These boats remove the hassle of meandering along the highways yet offer some spectacular scenery along the way. Cambodia Angkor Air, the National Flag Carrier operates to and from Phnom Penh and Siem Reap daily. Cambodia is very limited with domestic airlines. Airports that we can use to fly to in Cambodia are: Phnom Penh, Siem Reap and Sihanoukville. 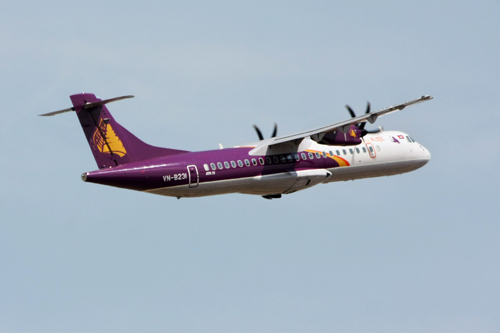 Most People arrive in Cambodia with an international airline, like Bangkok Airways, Silk Air, Malaysia Airlines, Air Asia, Thai Airways, China Southern Airlines or Vietnam Airways. Cambodia Angkor Air (CAA) is a national airline. They have scheduled to increase its number of flights from July 2013, when a new airline, Cambodia Airlines, tried to break into its home ground. According to CAA�s website, direct flights will take off between Phnom Penh and Siem Reap five times a day, up from three to four times currently. Also, flights from Sihanoukville to Siem Reap and to Phnom Penh will launch daily, up from three times a week, although certain legs still involve a stopover at another airport.